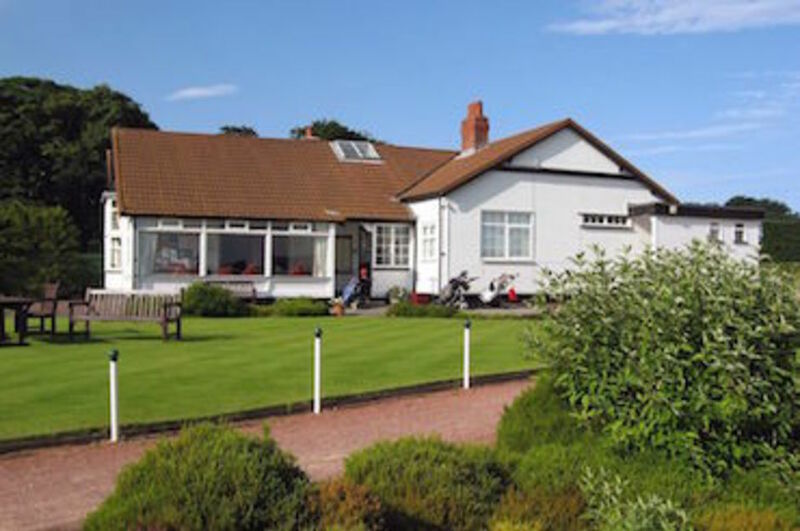 Formby Ladies Golf Club, founded in 1896, is situated at the heart of “England’s Golf Coast”, a 30 mile stretch of fabulous Lancashire coastline. Here you will find twenty links golf courses, including three Royals, our near neighbour Royal Birkdale, Royal Lytham to the north and Royal Liverpool to the south. It is a unique ladies only members' club, offering a truly testing links course as well as a warm, welcoming atmosphere to visitors, with first class facilities and excellent catering. Everything needed for a memorable day! 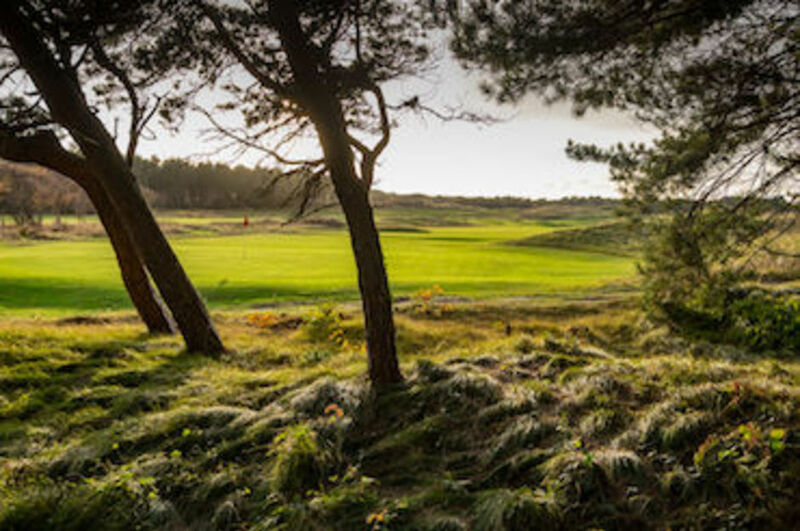 The course is set amongst coastal sand dunes and towering pines, adjacent to Formby Golf Club, with tight fairways, heathery rough and well protected greens. It provides visitors with a varied challenge and rewards accurate golf with careful course management. An enjoyable test for all handicaps! The Club is delighted to welcome both ladies and gentlemen, offering a competitive range of golfing packages for individuals and societies alike, as well as running a number of Open Competitions throughout the year, details of which are under "Opens". Click on the Twitter icon at the top of the page to read reviews and watch the golf videos of our club and course. Formby Ladies also host the Leveret every year. This is a 36 hole Scratch Tournament on the England and Wales Ladies' Orders of Merit. In 2017 it became part of England Golf's initiative to help its leading women players boost their positions on the World Amateur Golf Ranking. For more details go to the England Golf website and WAGR , run by the R & A and the USGA. We have also hosted the British Senior Ladies' Championship, the British Girls' Championship and the Lancashire Senior Ladies' Championship. Open Champion, Greg Norman, was also very complimentary. INCREDIBLE day at the BEAUTIFUL Formby Ladies Golf Club! We went birdie crazy today. Collectively we racked up 19 birdies & 1 EAGLE. Rick Shi els PGA 10 January 2018 . 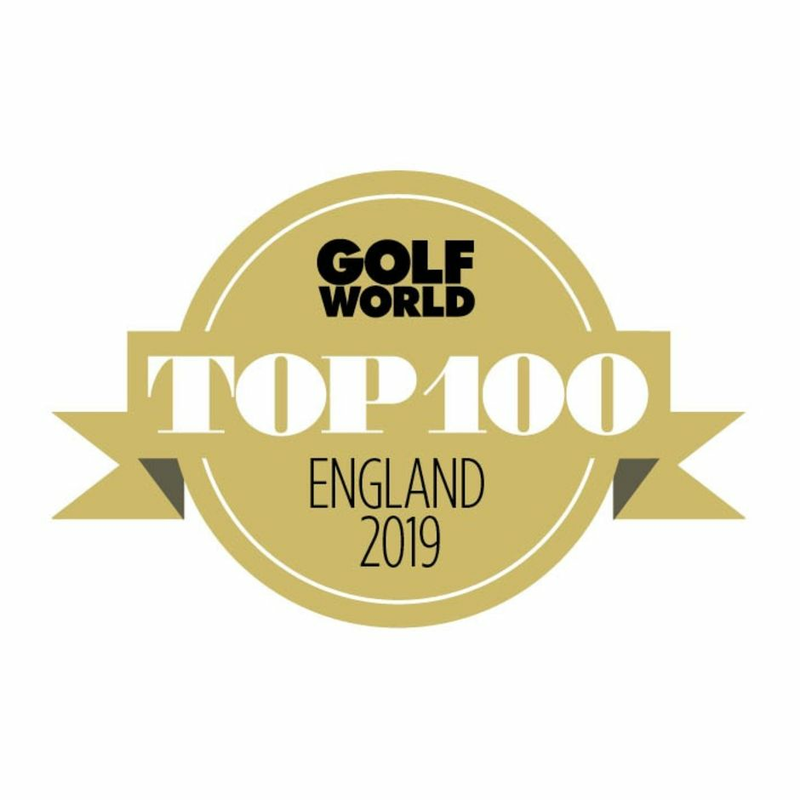 We are delighted our outstanding club has been recognised in the Golf World Top 100 Courses in England! Not even scraped in, straight in at 62nd on the list for 2019. Available: 1st April - 31st October 2019. Please click here for more information on dress code and special conditions. Taster lessons for beginners are organised throughout the year. If you think you might like to take up golf, why not come along and give it a go! We have a thriving and enthusiastic Junior Section for members and non-members children. For more information please contact the Secretary Manager. Set amongst the pine trees and sand dunes of the Lancashire Coast, the course provides a wonderfully varied challenge to the visitor. The Leveret Trophy closing date for applications is Thursday 14th March 2019. 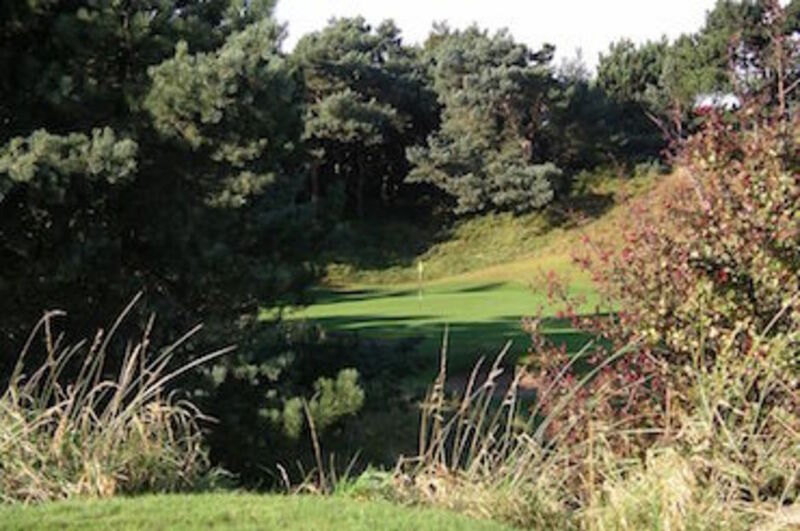 Every year Formby Ladies hosts the Leveret Trophy, a 36 hole scratch event, click here for 2019 entry forms. There are also 3 open team events in 2019 click here for 2019 entry forms.